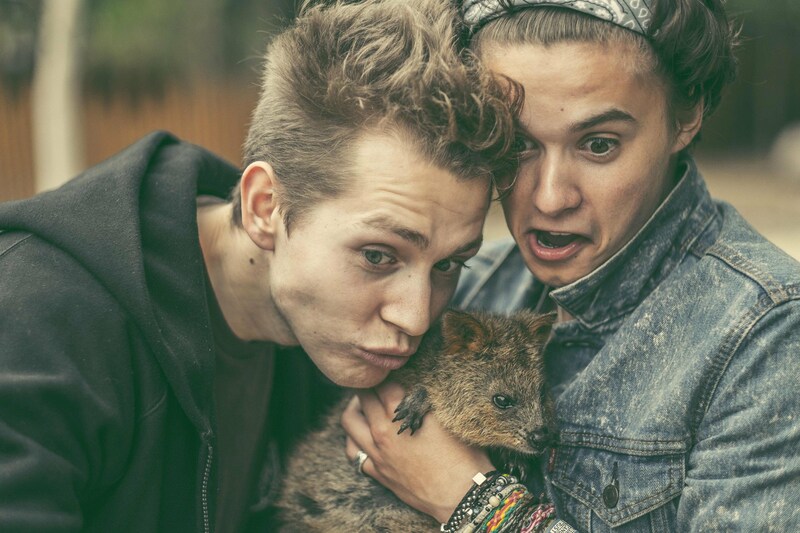 The Vamps head to the Taronga Zoo in Sydney on their Australian tour! Aww look at Bradley… oh wait that’s an emu! The Vamps are about to start their 2015 world tour and what better way to start than heading to Australia! 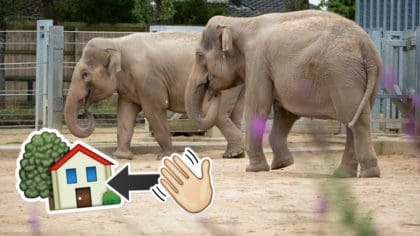 The boys spent the day at Taronga Zoo in Sydney cuddling a lot of cute animals! Click here to watch The Vamps Hurricane music video! The Vamps will be in London in May!